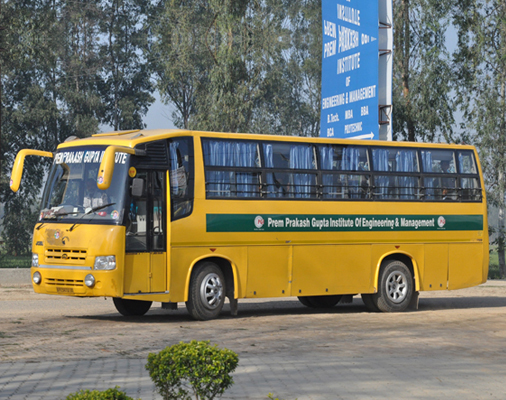 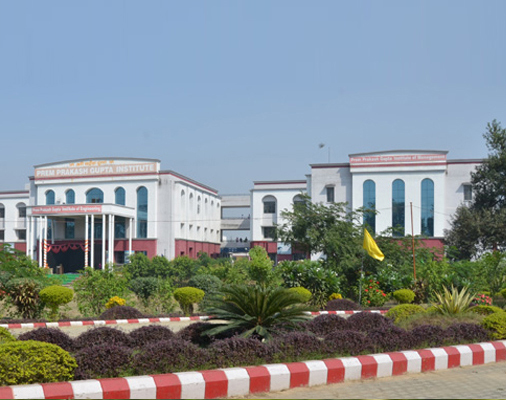 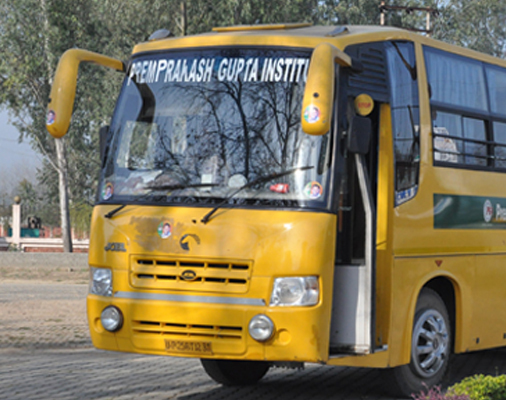 Prem Prakash Gupta Institute aims to provide higher education in the field of engineering & management in such a way that apart from acquiring subject knowledge of various Management disciplines, the overall personality of the student is groomed like that of a professional before he goes out of the college. 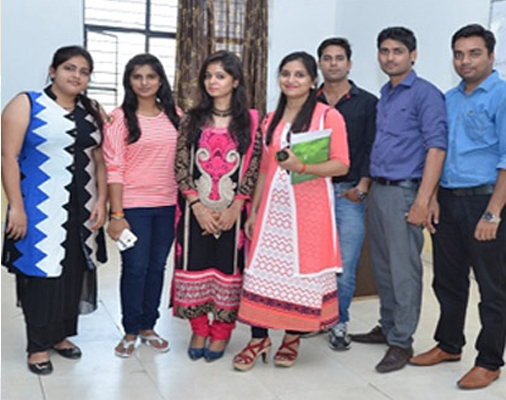 The Institute aims to provide excellent industrial exposure both nationally and internationally and also build up two-way industry linkages to develop tailor-made requirements among such selected students. 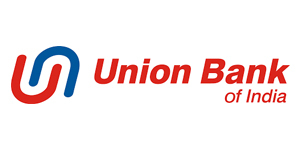 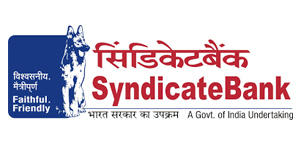 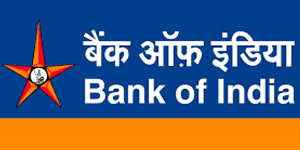 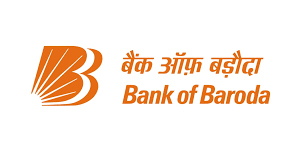 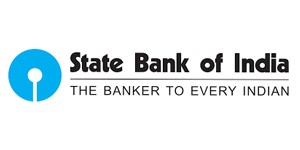 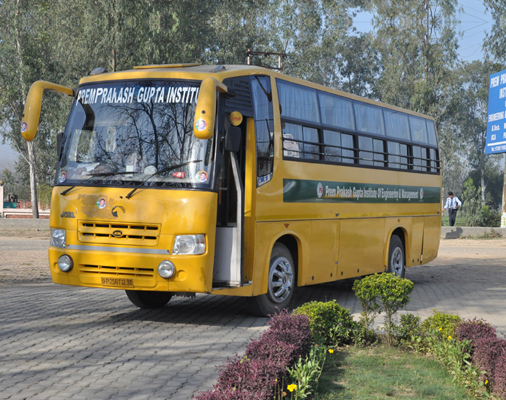 This institute is run by 'Prem Prakash Gupta Charitable Foundation' and is promoted by an IITian and MBA having 40 years experience of Industrial Management. 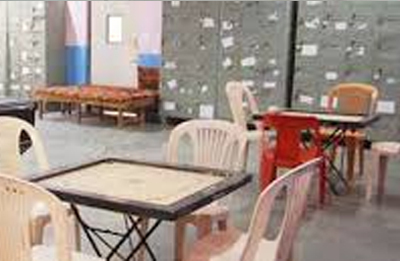 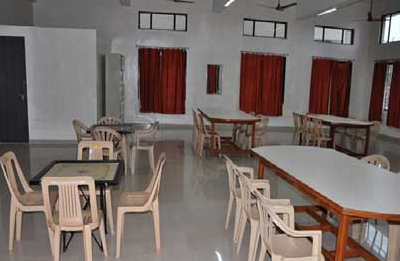 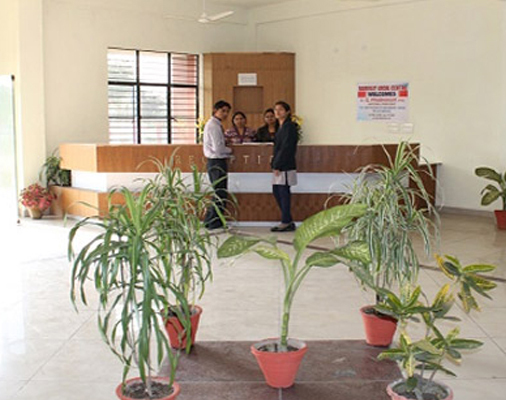 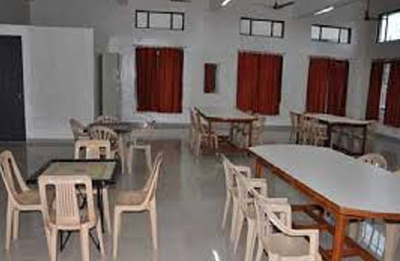 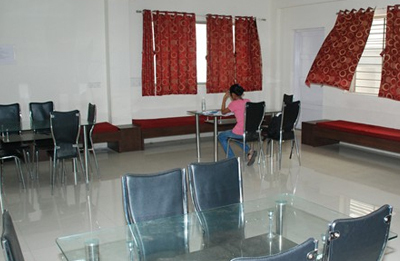 Prem Prakash Gupta Institute provides accommodation facility for the outstation students. 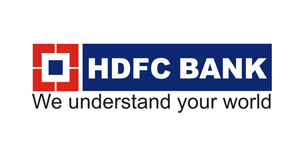 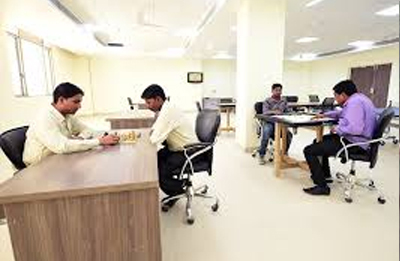 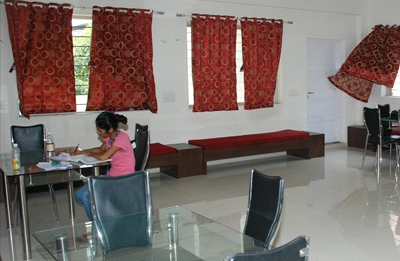 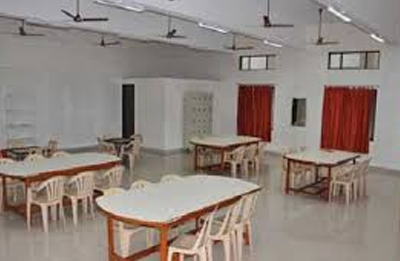 The hostels are equipped with modern facilities along with cool environment for studies. 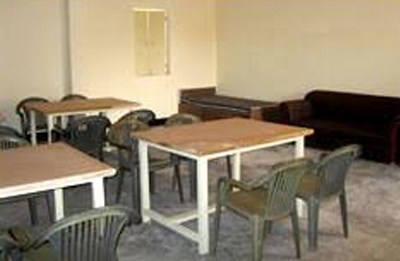 The hostels are at the walking distance from the Campus.